If you’re looking for a new fur coat in Chicago , you may be tempted to hit up your local fur sales and pick out the least expensive coat you find. Luxury furs are an investment that can last a lifetime with the proper care, and it’s important to choose a high quality fur coat from a reputable furrier in your area. Here are some tips for shopping for a new fur coat. With so many people shopping for clothes and accessories on the internet now, anyone can sell fur coats, capes, and accessories. Not all furs are luxury furs, however, and it’s important to do some research on your fur salesman before committing to a purchase. You should visit a local furrier to see furs in person and educate yourself. 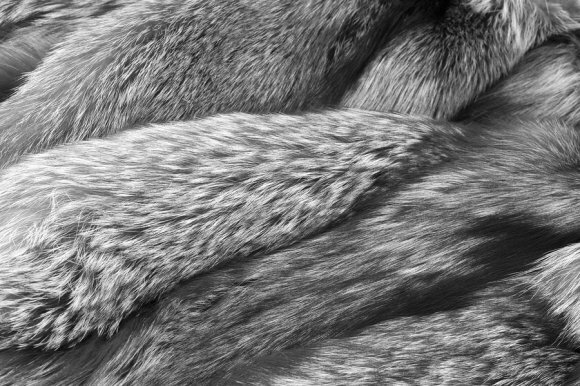 Fur quality is something you can see in person while a photo may not reveal the exquisite beauty of a quality fur. A photo also will not show the condition of the pelts which is all important when purchasing a fur. Before purchasing a fur coat, check the fur coat’s tag carefully. A quality fur coat’s tag will tell you the origin of the fur. Luxury furs originate from certain countries, depending upon the type of fur. If you’re looking for a mink fur coat, purchase one whose fur came from the USA, Denmark, or Finland. Mink coats from Norway, Sweden, China, Canada, and Russia are only slightly less desirable. Sable and lynx furs should come from Russia, and fox furs should come from Finland. Beaver furs are only considered luxury furs if they originate in Canada. When checking the quality of a fur coat, you should look at the inside of the coat’s lining. Quality fur coats will have clean, even stitching with no fur caught in the stitches. Lower quality furs have an underside that may be striped with leather, while high-quality furs may not use leather at all. 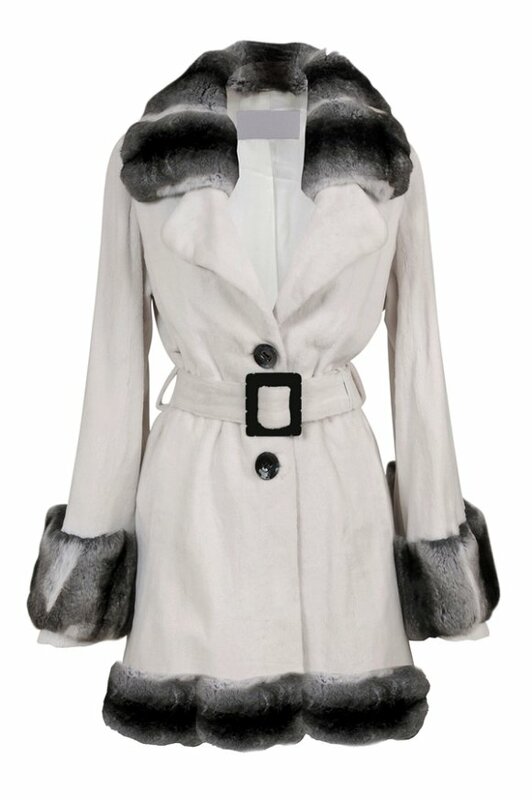 You can also look for designer labels on your potential fur coat to further assure you of its quality. Without the proper fur care from a furrrier in Chicago, your fur coats, capes, and accessories will begin to show wear and tear. Fur cleaning, remodeling, and restoration can ensure that your luxury furs remain beautiful and durable for a lifetime. A furrier can also provide expert fur repairs that are virtually unnoticeable on your luxury furs. You can further protect your luxury furs from the need for fur repairs by practicing at-home fur care. Avoid using greasy lotions or heavy perfumes while wearing furs. You shouldn’t wear a fur coat or fur cape with a shoulder bag, as the strap can create a bald patch. When not being worn, luxury furs should be kept in a dark closet on a fur hanger. You should visit a furrier for cleaning before placing your coat in fur storage. You should clean your fur every season regardless of how much you wore it. You should put your furs in a fur cold storage facility from late spring until early or late fall. A fur storage facility will protect your fur from damage caused by sun exposure, fluctuating or extreme temperatures, humidity, and insect or vermin infestations. 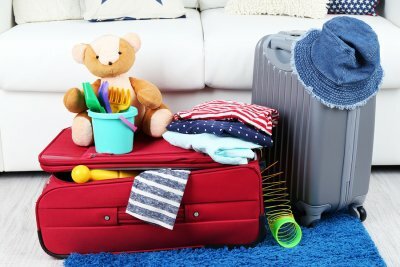 Before you put your luxury furs into storage, you should take them to a furrier for professional care and fur cleaning in Chicago . A furrier will thoroughly inspect your fur coats, capes, and accessories for signs of dirt, damage, wear, and tear. He will then perform the necessary fur repairs and cleaning to ensure that your luxury furs remain beautiful and last a lifetime. Only a professional furrier should perform fur cleaning. Fur cleaning should be done every year or whenever a luxury fur has stains or odors, becomes wet from rain or snow, or is about to go into fur cold storage. The furrier will then use safe cleaning products designed especially for use of furs to bring your fur back to its original beauty and luster. Never take your fur to a dry cleaner. Furs require a special cleaning process performed by a professional furrier.